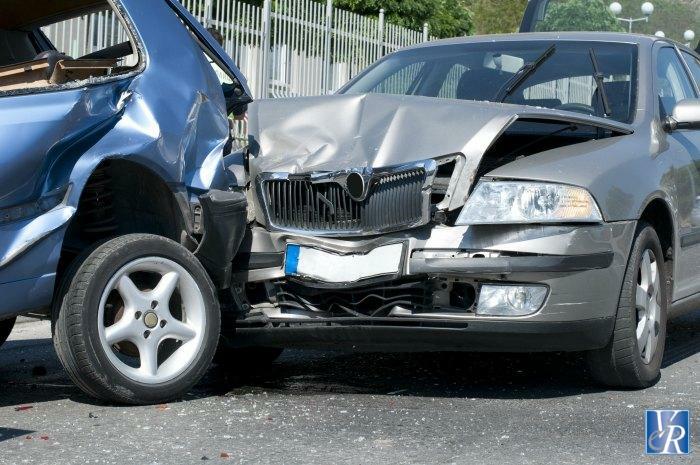 Our Michigan car accident lawyers frequently represent clients injured in rear end car accidents. A rear end accident is defined as an accident in which a car overtakes another car and strikes it from the rear. Rear end accidents are common causes of whiplash and other neck injuries in addition to all of the bodily injuries that other car accidents cause. Michigan law makes it difficult to rebut the presumption of negligence created by MCL 257.402. The reason it is so difficult to prove the driver who rear ended another car is not negligent is because of another statute, MCL 257.627, which is also known as the assured clear distance ahead statute. MCL 257.627 provides that all drivers must drive "at a careful and prudent speed, not greater than nor less than is reasonable and proper, having due regard to the traffic, surface, and width of the highway and of any other condition then existing." The statute also forbids drivers from driving "at a speed greater than that which will permit a stop within the assured, clear distance ahead." Because the assured clear distance ahead statute requires drivers to adjust their speed according to the amount of traffic, the road and weather conditions, and all other conditions, drivers are limited in the kind of evidence they can use to rebut the presumption of negligence that is created when they rear end another car. For example, they cannot rebut the presumption of negligence by saying they tried to stop but their car slid on snow or ice, because the law requires them to only drive at a speed at which they can be sure they will stop even with the snow or ice on the road. The overall effect of these two laws is that someone who is injured in a Michigan rear end car accident usually has a good case. Although Michigan No Fault insurance benefits are available regardless of fault, the person who was rear ended may also be able to sue the driver that rear ended the car. The accident victim could then collect additional damages beyond what their No Fault insurance is supposed to pay. If you or a loved one have been injured in a rear end car accident, you should contact our team of lawyers today. Call us at (800) 606-1717 and an attorney will be available to speak with you about your situation. Of course, this will cost you absolutely nothing as every client is represented under our No Fee Promise. The only time you will be responsible for attorney fees is after you receive your settlement check!